Funding would likely come from corporations, local governments and banks, and the plan would be to invest up to $300 billion US each year into these seven strategic industries over the next five years. The goal? – Presently, the output from these seven strategic industries together account for approximately 2% of the countrys’ GDP. The government would like these sectors to together generate a total of 8% of its GDP by 2015, and 15% by 2020. Tax Incentives? – A proposal to halve the income tax rate of those entities that invest in any of the seven sectors. Next Steps? – This plan requires the approval of Parliament in March of 2011. Throughout his career, both in Canada and the UK, Bryan J. Watson has been a champion of entrepreneurship as a vector for the commercialization of advanced technologies. 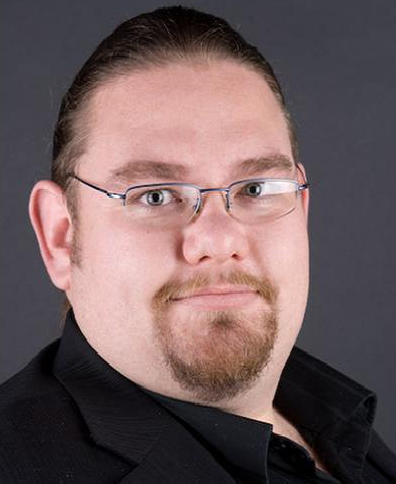 Upon his return to Canada in 2004, Bryan established his venture development consulting practice to help emerging-growth companies overcome the barriers to success they face in the Canadian commercialization ecosystem. Visit Bryan’s blog and the National Angel Capital Organization. The RIC blog is designed as a showcase for entrepreneurs and innovation. Our guest bloggers pro vide a wealth of information based on their personal experiences. 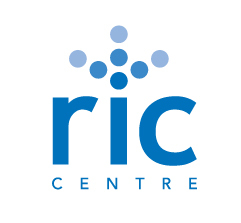 Visit RIC Centre for more information on how RIC can accelerate your ideas to market. After having returned from my fourth trip to India in the last year three weeks ago, I’ve been thinking hard about where I believe Canadian companies need to focus in the next twelve months to create momentum, and buffer themselves against the vagaries of the US economy. Although the overall sentiment in North America is certainly more upbeat than it has been in 12 months, there is no doubt that most people, including myself, are very sceptical about whether the US, and so also the Canadian, economy is now on a growth path, or simply making up some of the lost ground from the carnage of last year. Although we saw some good growth in the job market in Canada in November, this was more than compensated for by more losses in December 2009. In addition, the new US budget is not only including significant deficit spending, but is also hinting at tax increases. In Canada, our finance minister has indicated that at least five years of budget cuts will be needed to again balance the books. Where does this leave the entrepreneur? I believe that there is still the potential for huge growth for companies that target a specific niche market, and look at both organic and inorganic growth in emerging countries. I do not believe that the North American markets will grow anywhere near the 9-10% GDP growth that is being predicted for India and China, for this year. We may be lucky to simply not have our economies shrink! SME companies in Canada will start to de-couple from an exclusive US-focused growth strategy and will engage with companies in emerging markets. The traditional VC model will cease to exist. More investments will come from strategic partners, government agencies, and angel investors. We will have a new government in Ottawa. Canada will allow significantly more foreign investment from Asian companies, specifically focused on the clean technology sector, like the recent Samsung deal in Ontario. Canadian government-backed innovation programs will more aggressively pursue US and foreign VCs to leverage their investments. Canadian early stage investments will go down by 20%, with more funding allocated to M&A and consolidation plays. The oil sands will be forced to focus future development on a more environmentally friendly model, mostly due to international as opposed to national, pressures. Fundamentally, Canadian companies at any stage need to re-focus their attention to non-US markets, or they will be left behind in the huge growth opportunities that exist globally. The urgency has never been greater to diversify our base of business, and to take advantage of true global networks and connectivity. 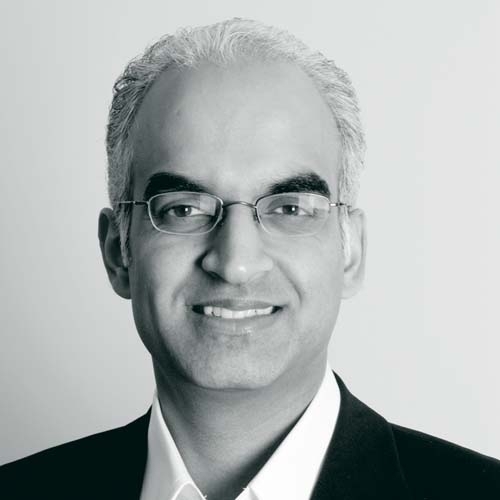 Hari is a seasoned entrepreneur with over a dozen years of experience in building and exiting businesses in Canada, US and India. A very interesting article in Nature Biotechnology from a group at the McLaughlin-Rotman Centre for Global Health provides some empirical support for a trend we’ve been following of increased innovative activity in developing countries. According to the article, over 25% of Canadian biotechs collaborate with developing countries. Of these, however, the vast majority of companies do so alongside collaborations with other developed country partners — only 4% collaborate exclusively with developing countries. Also, gaining access to developing countries’ markets is the most frequent (66%) reason cited for collaboration. Accessing knowledge from developing countries’ partners (24%) is approaching providing knowledge to developing countries’ partners (37%) as a reason for collaboration. How do these collaborations look overall? The figure from the paper on the left shows the geography of, and rationale for, the collaborations. Part “a” shows marketing and distribution collaborations, and part “b” shows those involving an R&D component. What is the effect of all this activity? My bottom line: causal or not, that’s a correlation that should cause all biotech companies to take note.